Of unique character and brimming with individuality an outstanding fully refurbished top floor tenement flat offering a high specification contemporary interior. The property has been sympathetically remodeled to utilise and maximise floor space with bespoke fitments, built in storage, and quality fixtures and finishes including exhaustively restored and exposed key stone work feature wall in lounge and mullion detail in kitchen. New double glazed windows to rear. 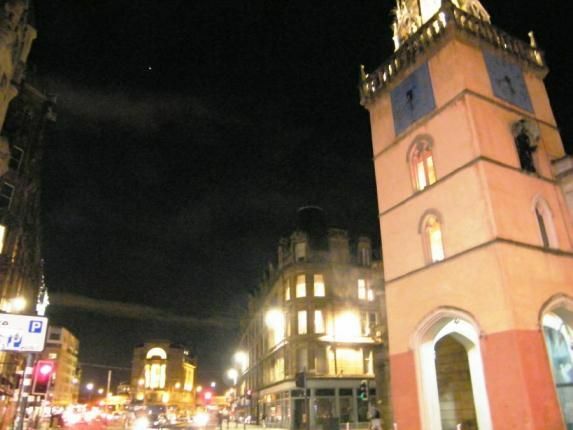 Set within the heart of the developing Arts Quarter, the property is a short step from excellent amenities within the Merchant City environment, with a wide range of independent shops, galleries, cafes and eateries including the adjacent Tron Theatre and bar to hand. Secure entry leads to communal hallway which is currently undergoing a communal upgrade, generous inner hallway with store, feature lounge with recess and feature exposed stone wall .There is a fabulous refitted contemporary kitchen with appliances including oven, hob, extractor, and integrated dishwasher, fridge and washing machine. There are two double bedrooms master with storage robe and shelf. Bedroom 2 having a feature window with three sections including a central arch. The bathroom which is accessed from the hall has been fully refitted with three piece suite, shower over bath, full wall tilling and wall mirror. High quality low maintenance flooring. The property has a new system of full gas c/h and has been rewired to current regulatory standards. The property qualifies for permit parking under Glasgow District Council scheme.